Your Home For The Best Martial Arts And Self-Defense In Keller 5 Years In A Row! 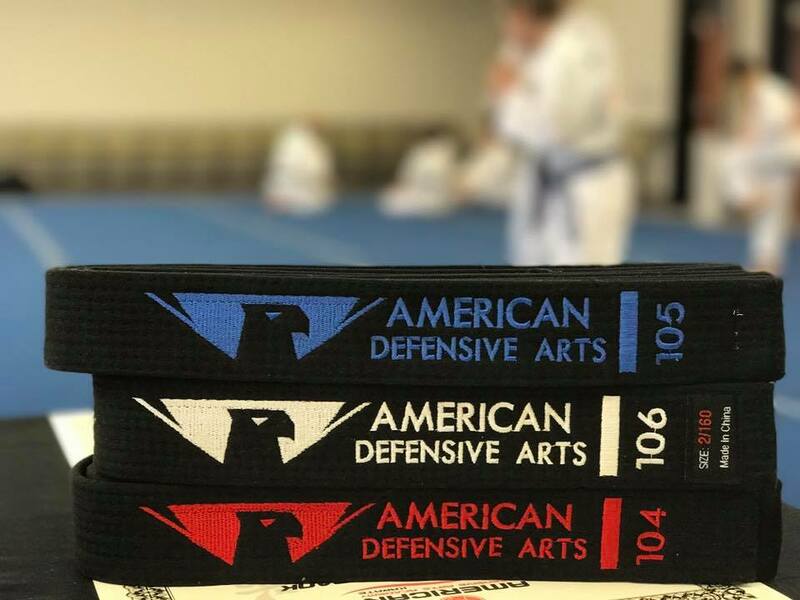 Welcome to American Defensive Arts Academy, where comprehensive martial arts and self-defense training is accessible to everyone in our community. 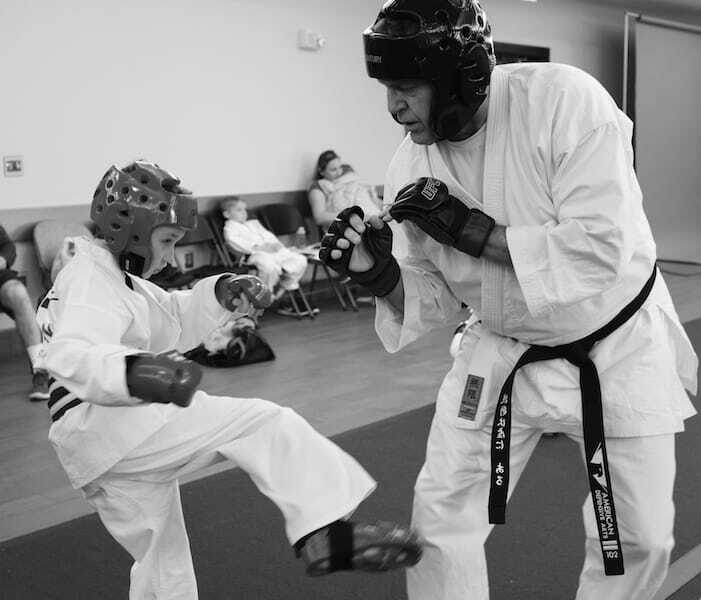 We are proud to help men, women, and children challenge their bodies and their minds with high-quality classes in a family-friendly atmosphere. 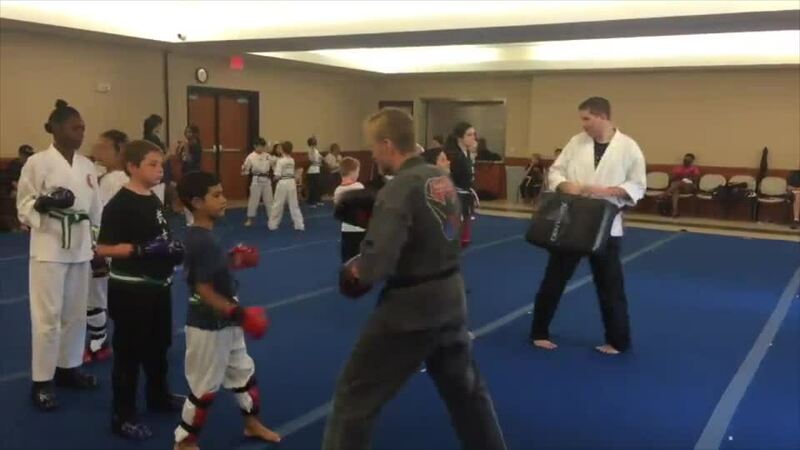 Our school has been voted the Best Martial Arts facility in Keller 4 years in a row. From classes in American Karate and Aikido to cutting-edge women's self-defense, we truly have something for everyone. Take advantage of our professional coaching and walk away prepared for anything life throws your way. 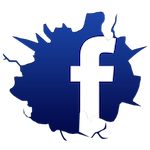 Just fill out the short form on your screen now to learn about trial offers and online specials!